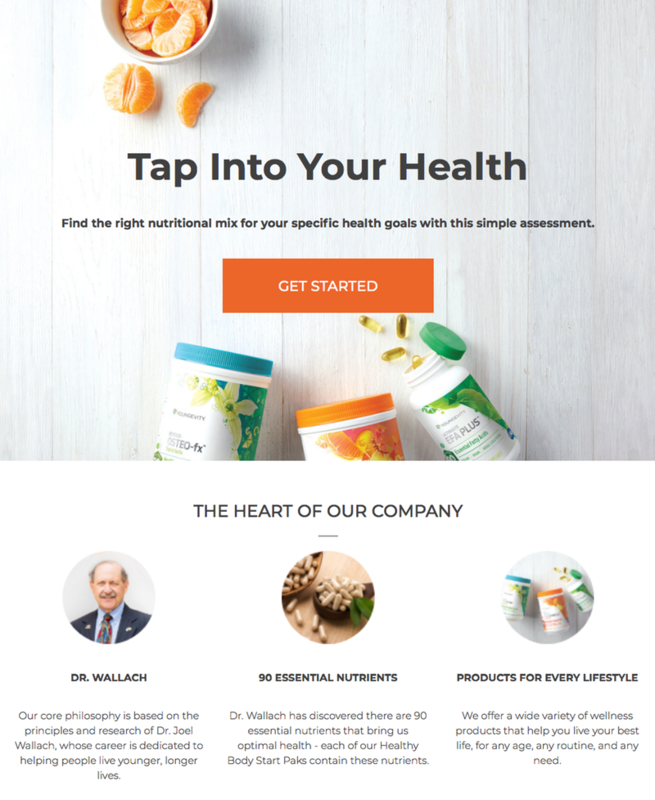 The Audacity of Health - The Dr. Joel Wallach Story! 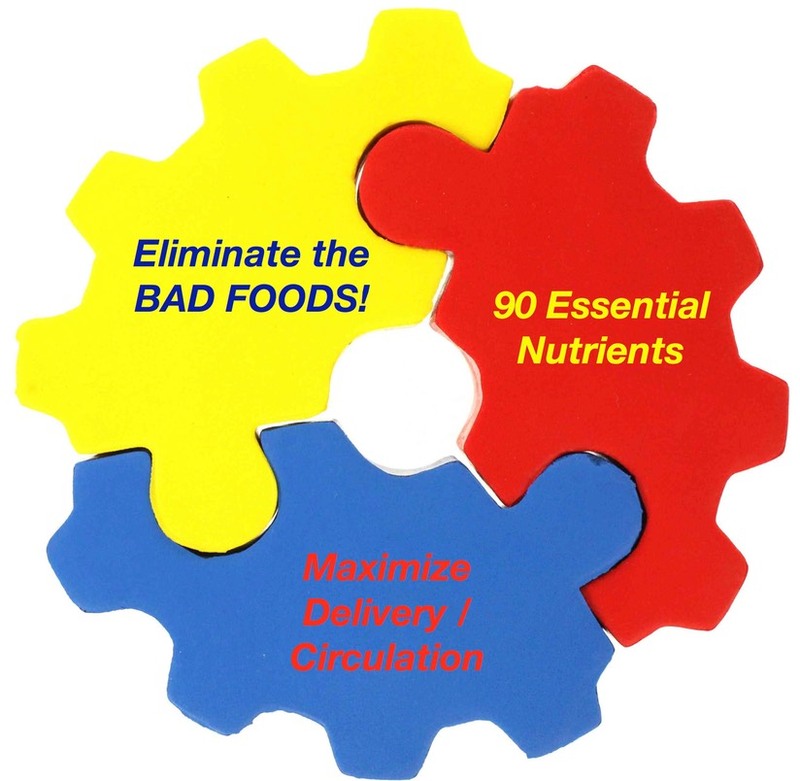 1 - Making sure that you eliminate the 12 Bad Foods from your diet - click here for a copy of the list. 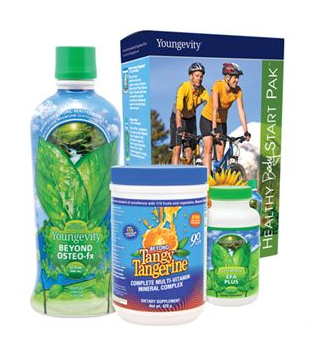 You can order the products below simply by clicking on the images and you’ll be taken to the Youngevity Order Page. …Adding these items to the Healthy Body Start Pak will put the ‘icing on the cake’ of health! 3 - Doing everything you can to make sure your circulation is functioning at peak levels so the nutrition you’re taking will get to the cells so it can do its job. 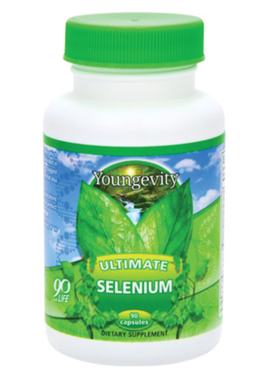 Click the image above to learn more about these fantastic products! Stop using alcohol-based hand sanitizers that dry your skin and produce microfine cracks that allow pathogens to pass through your skin! 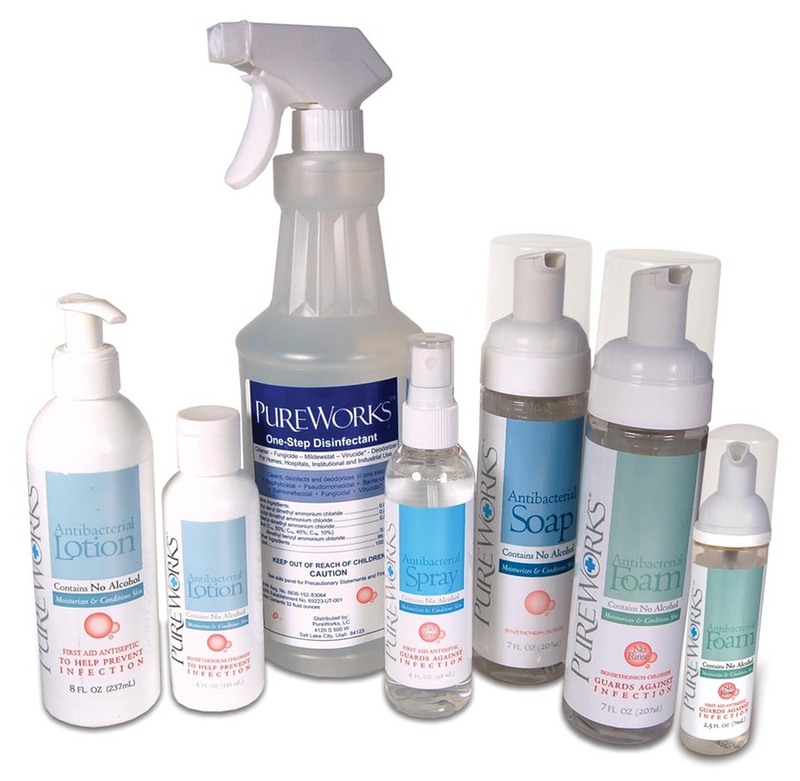 Use PureWorks Products that give you hours of protection without drying your skin! This new self-assessment is the best way to figure out which Health Body Start Pak is best suited for you based upon the chronic health issues you’re currently dealing with. 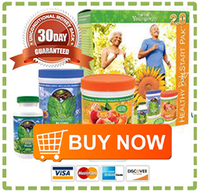 Click the image below and take 5-10 minutes to learn which Health Body Start Pak is right for you! If you’d prefer to do an ‘off-line’ evaluation click here to download a free .pdf Self Health Evaluation. 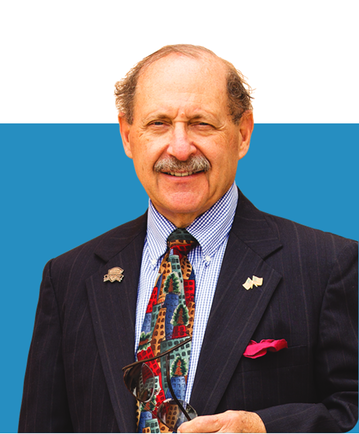 Click on the image of Dr. Wallach (below) to hear the recording that changed my life, and may very well change yours too! You can now obtain PURE CBD OIL Products from YDIYH! 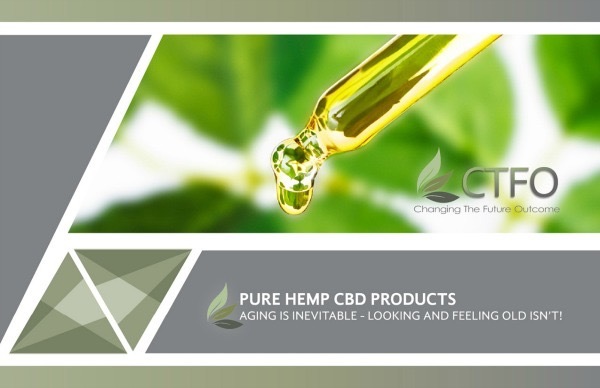 Click the image below to go to my new CBD Page! Note: The buttons above are for the CTFO CBD Oil Products ONLY. 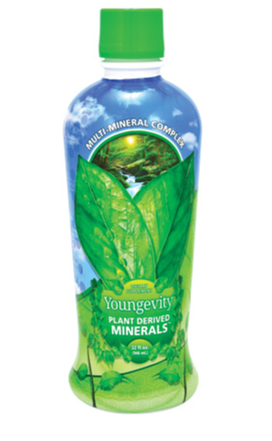 Scroll down to purchase Youngevity Products or click on the images above. 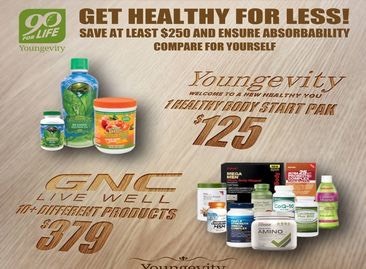 Many people need extra money to purchase their nutritional supplements and may not be interested in doing the Youngevity business. Click the link below to find our how Bitcoin can help you make the money you need for your products and MORE! 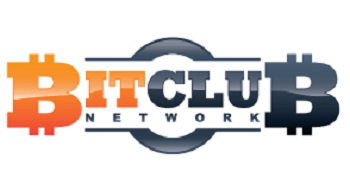 Click the link above to learn more about BitClubNetwork! Here’s even more information on BitClubNetwork! 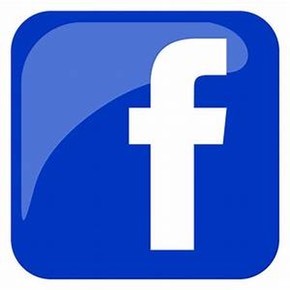 Click the image below to visit my Facebook page!